IRELAND could aid Scotland’s bid to host matches at Euro 2020, according to the Scottish Football Association. The European soccer tournament is set to be shared among 13 cities across Europe in 2020. SFA chief executive Stewart Regan said: "I am aware that 32 members have also expressed an interest, including ourselves, England, Wales and the Republic of Ireland. “I believe we have a great opportunity, especially if Great Britain and Ireland could become a hub, which would ensure ease of planning and travelling for supporters." It is possible that Ireland and Britain could split games in one table of the group stages of the tournament. “We will now continue our discussions with the relevant parties but it would be fitting if Scotland can not only take part in the tournament but be a host city in what would be the culmination of our strategic plan, Scotland United: A 2020 Vision,” added Regan. Hampden Park - a 52,000 all-seater stadium in Glasgow - staged the UEFA Champions League final in 2002 and the UEFA Cup final in 2007. Regan confirmed that the SFA had expressed their interest to UEFA and have nominated Glasgow as a potential host city. Interested parties are being asked to bid for a range of different hosting packages. Some include three group matches and one knock-out game from either the last 16 or quarter-finals, while other another package will be to host the semi-finals and final itself. Final bids must be submitted by April 25, 2014, with UEFA announcing the 13 host cities in 12 months’ time. 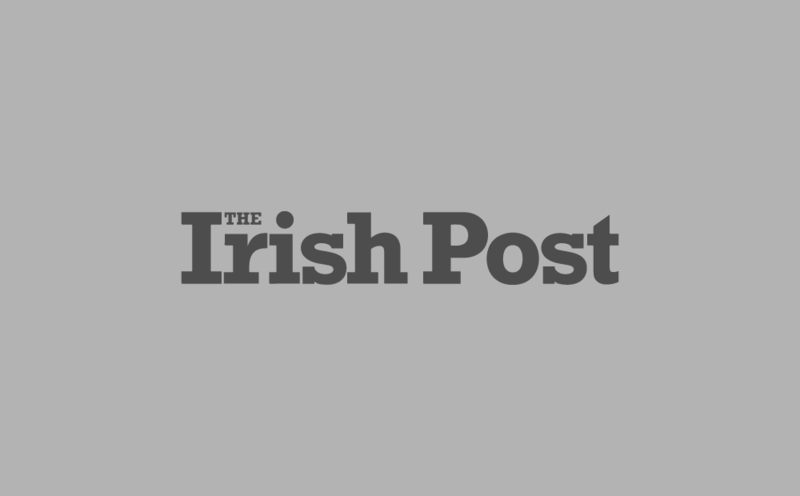 Last week, Ireland was confirmed by UEFA to have been one of 32 countries who have declared interest in hosting matches at the European tournament. 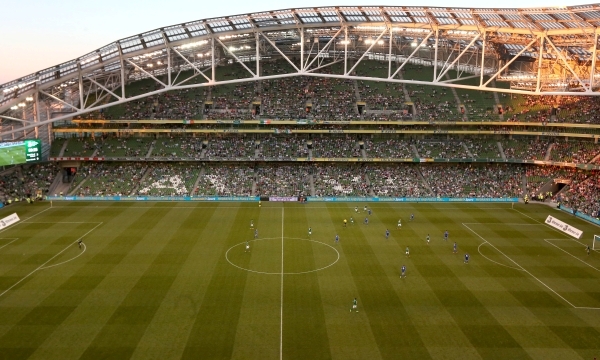 The Aviva Stadium, which holds 51,700 spectators, meets the criteria to host games in the tournament up to and including the quarter-final stage. 32 member countries entered bids for the competition, with Dublin joining British cities London, Glasgow and Cardiff also submitting bids.